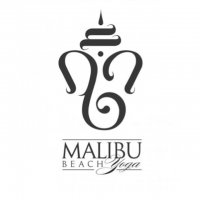 Malibu Beach Yoga offers joy, peace and strength to our community and its visitors. 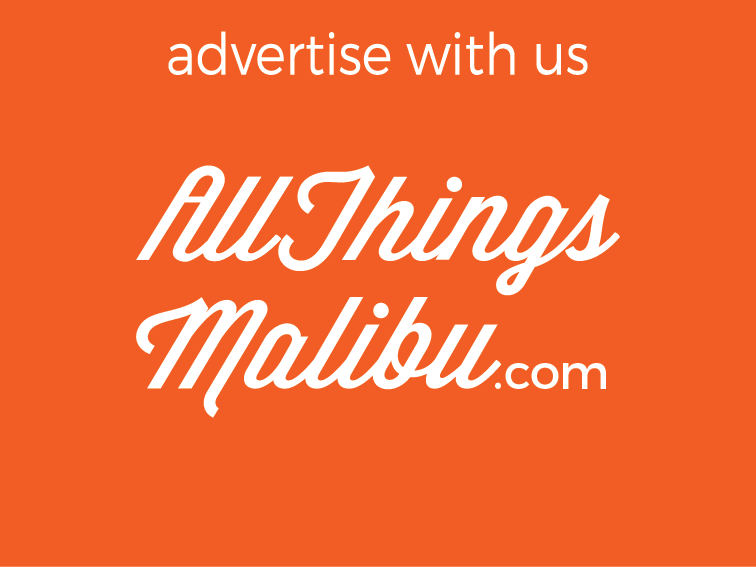 It is a place where you can go every day and be among friends. 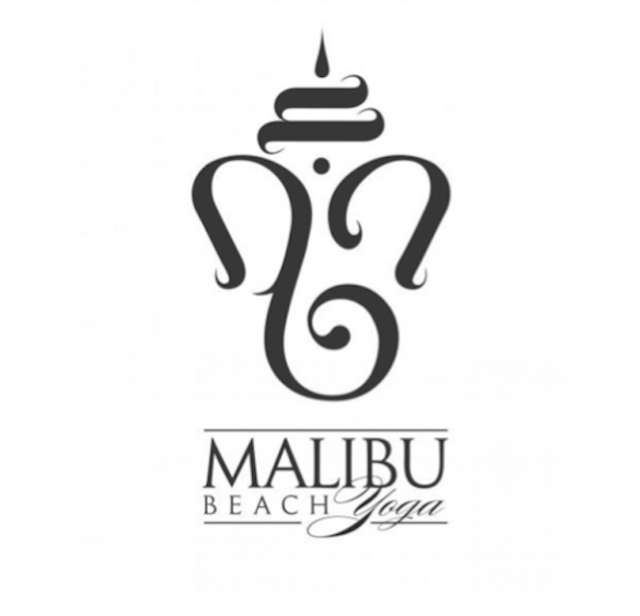 Whether you wish to work out or go within, you will find Malibu Beach Yoga offers a powerful mix of physical yogas led by expert teachers. 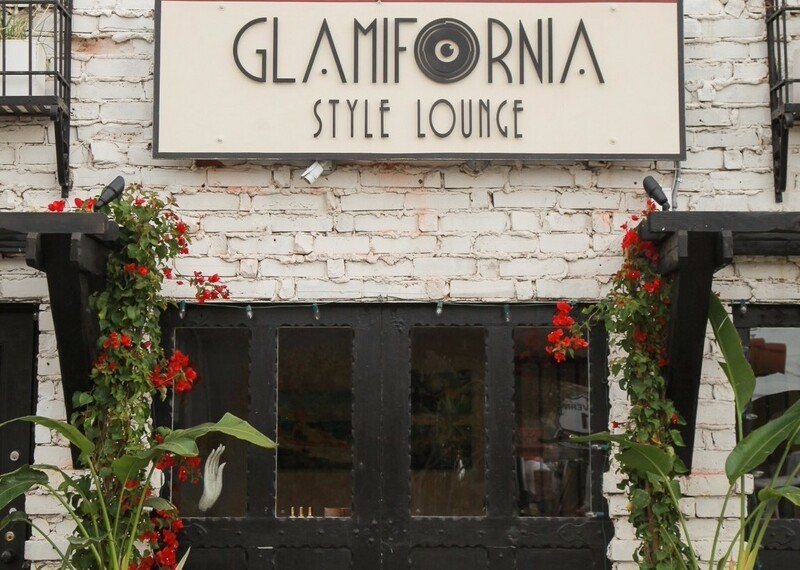 Every physical detail, from the mural of Ganesh to the eco-friendly bamboo flooring, was chosen for your upliftment and well-being.